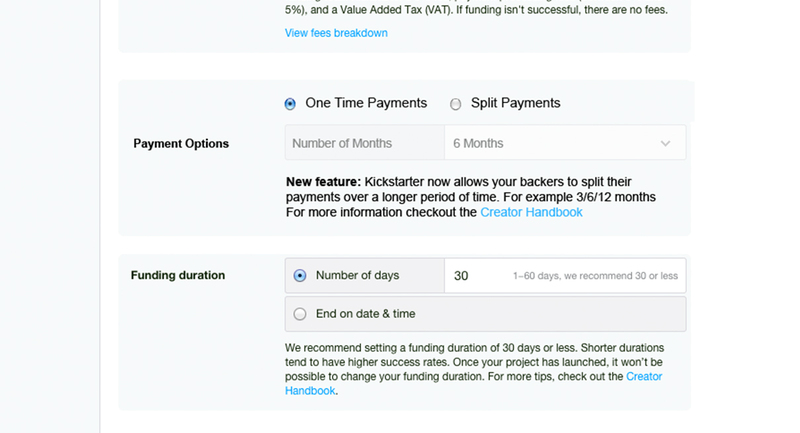 Kickstarter is a crowdfunding platform that allows people to fund projects posted to their site. To date backers have pledged over $1.5 billion and funded over 80,000 projects, including the Occulus VR virtual reality system, the pebble watch and the Coolest Cooler. Currently people can back projects by pledging a certain amount of money, usually in exchange for a reward. Projects are only funded if they reach their funding goal. They want to expand the types of projects to include ones that require recurring payments. 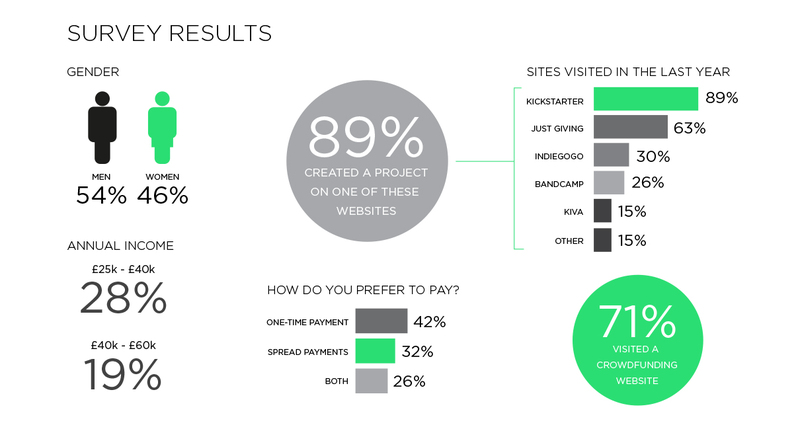 We looked at some popular crowdfunding websites, comparing key features and establishing what their business models were. We compared Just Giving, Pozible, Subbable and Indiegogo to see how they worked and if they used subscriptions model or recurring payments. From our research we found that users would normally have a fixed pledge amount or they could input their own monthly subscription amount in return for their reward. This was usually completed within a few clicks and a sign-up process. 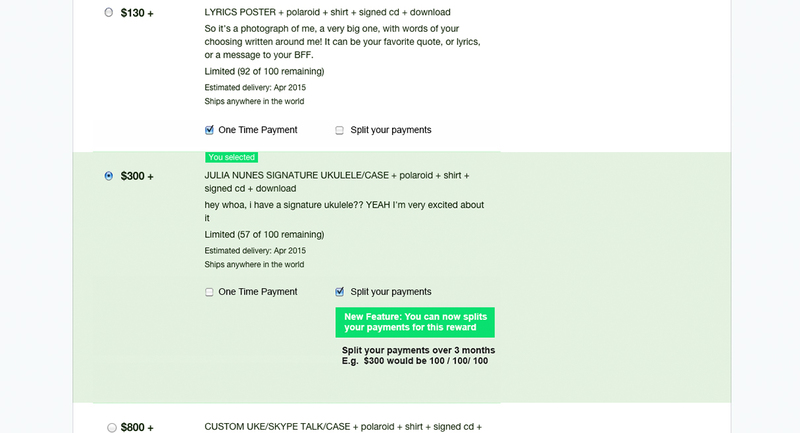 Subbable and Pozible restrict their creators to 30 days and take money up front. There was always a very clear a large input field to make your pledge. 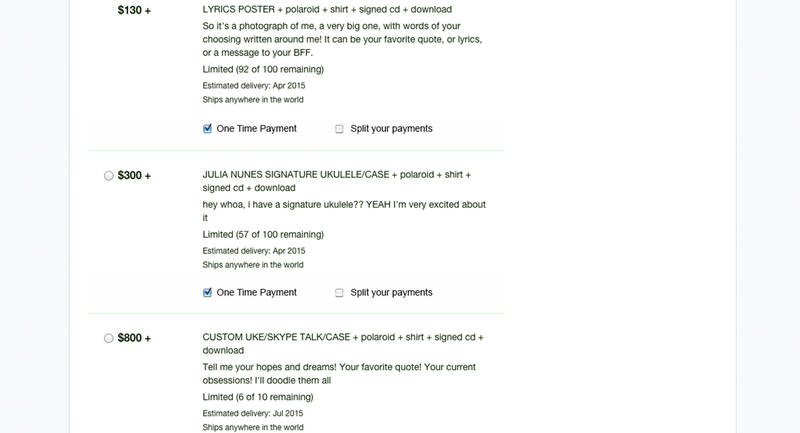 All the sites had a similar set-up for login/sign-up, entering a pledge and the payment process. The challenge for Kickstarter was their business model doesn’t take money from backers unless the project meets it’s funding goals, so a subscription model would be challenging to implement. 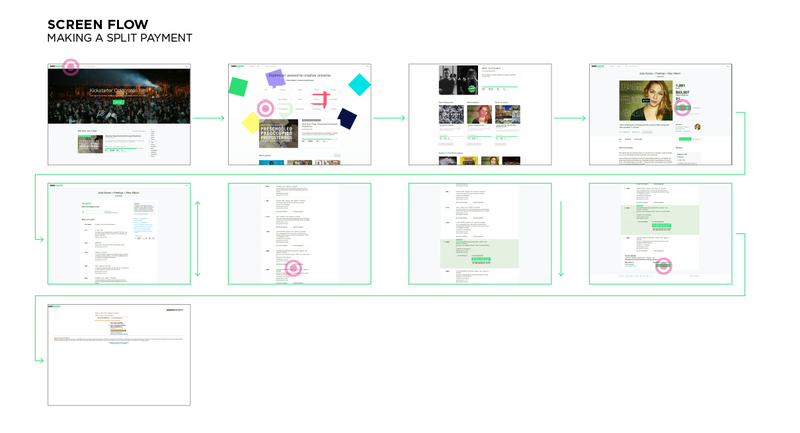 Creating a user flow and user journey allowed us to establish where in the process we could offer the option for recurring payments and what the challenges might be. We created a survey which we placed on social media and crowdfunding forums. 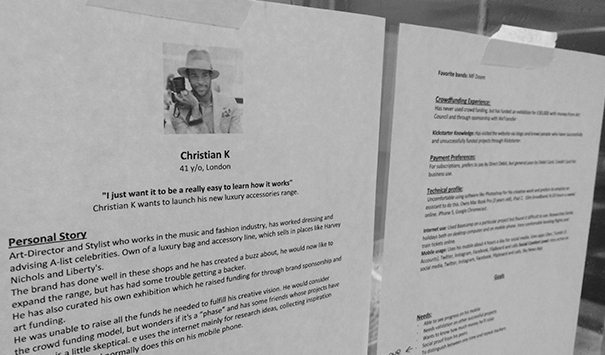 We wanted to find out what people’s spending habits were, and if they had created, backed a a project on Kickstarter. When asked, 32% of respondents said they like to spread their payments. Whilst 26% would prefer one-time payments. With the data from our survey and interviews we created four personas based on the type of person who would use recurring payments on Kickstarter. 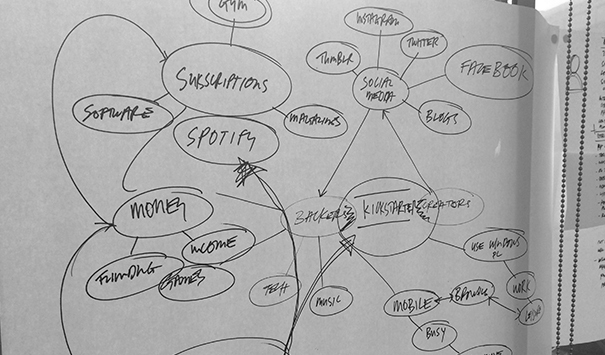 Personas were split between backers and creators. 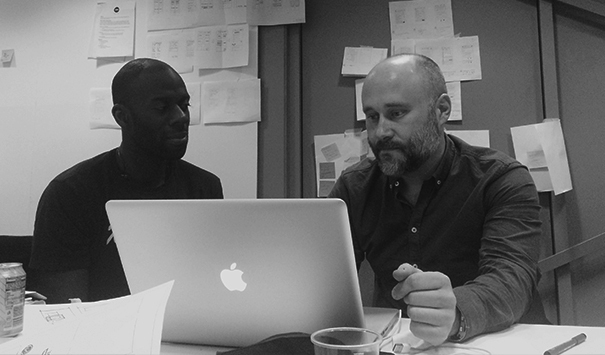 We prioritised the features we would need and also decided on what our minimum viable product would be for the first phase of the project. They included making payment options clear, showing the length of payments. For both creators and backers on Kickstarter allowing a facility for multiple payments and single payments. 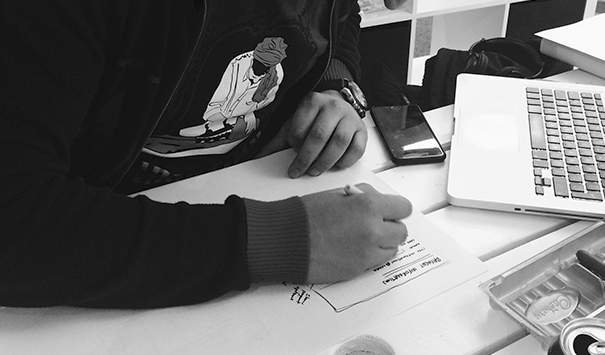 We began our first sketching session by looking at the end to end process for both backers and creators. We looked at how to make tangible changes to the process of making a pledge whilst not altering the UI of the Kickstarter website too much. We created an input field for one-time and recurring pledges. 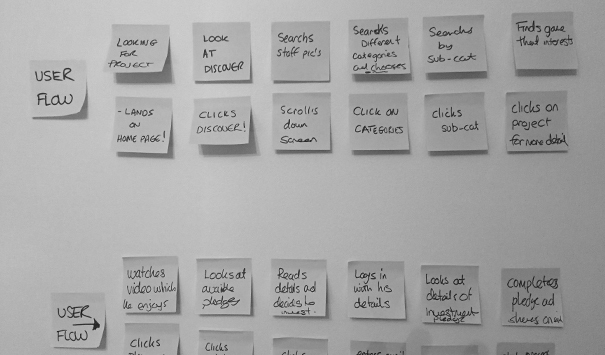 We tested our paper prototypes and initial wireframes, with 10 people and found that people were confused by having more than one placed to input their pledge. Also it was difficult to incorporate rewards into this process. In the next paper prototype we decided to differentiate between multiple payments, subscription and rewards. And focussed specifically on the pledge process. We simplified the design incorporating radio buttons into the rewards with the option of making a single pledge or a one-time pledge. 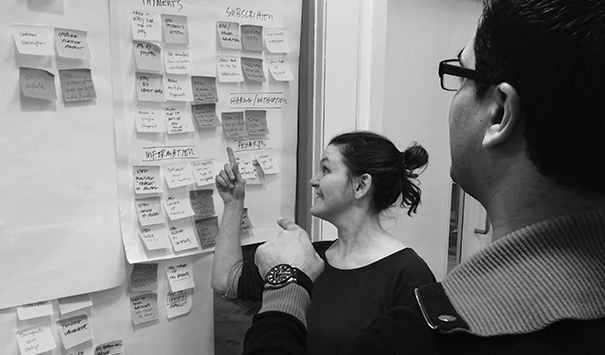 We created some wireframes based on the findings from our paper prototype. We tested this design again with two of the respondents from our survey and got some positive feedback on the flow. 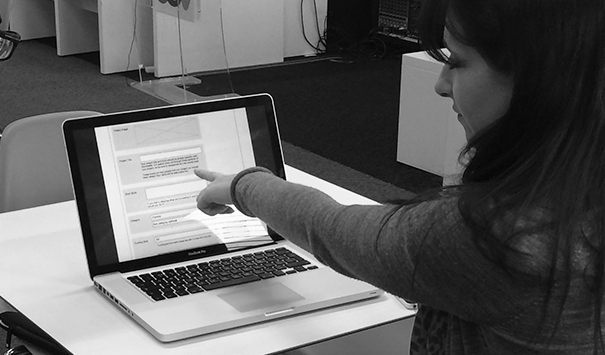 Our testers found the process easy to understand and felt it was clear from a creator and a backer perspective. There was some confusion about the copy we had used and also some of the text was not large enough. Our final visual design, re-skinned the Kickstarter website. Once at the pledging stage a user can specify the amount of money they want to pledge over a fixed period and see the associated reward. The facility also calculates the initial debit and future debits if the project meets it’s goal. During the fulfilment process they are able to see how much their initial payment is and for how long.